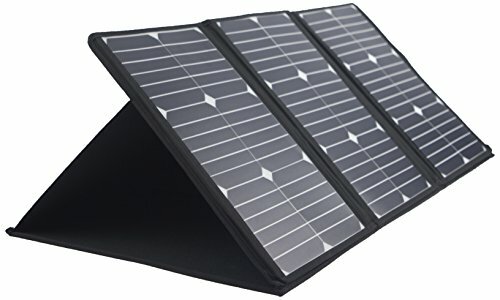 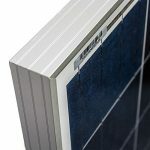 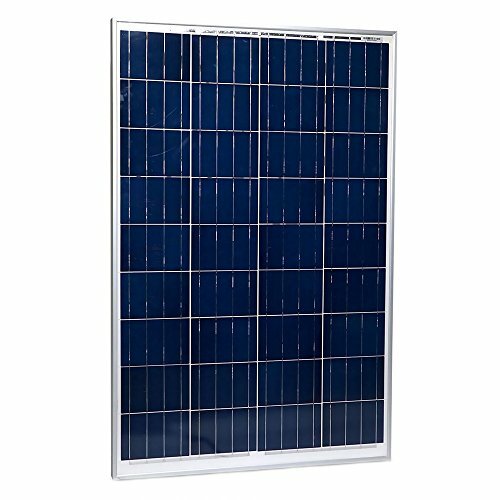 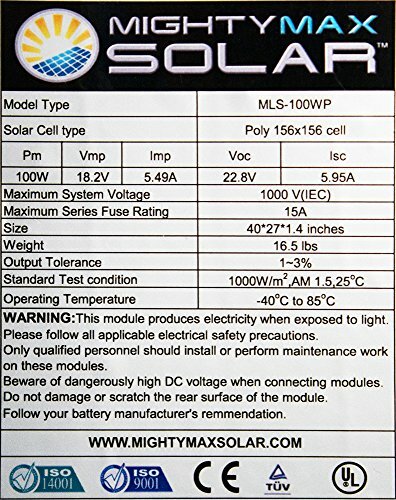 Mighty Max Solar is excited to bring you this 100 Watt 12V Polycrystalline Solar panel. 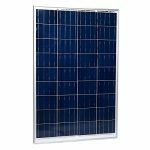 Mighty Max solar panels offer you a totally new definition to the word “compact”. 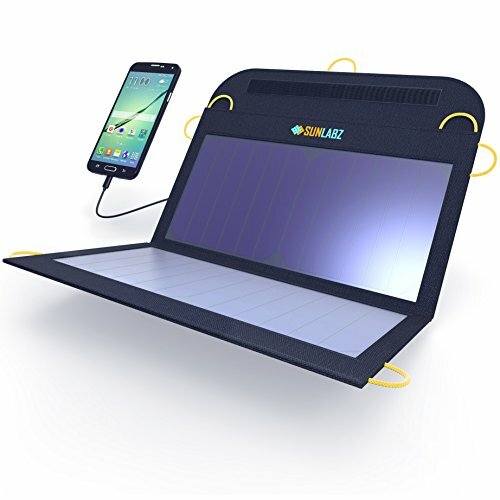 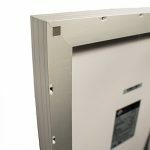 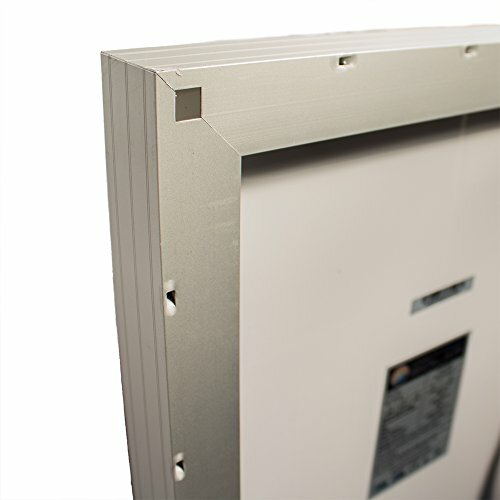 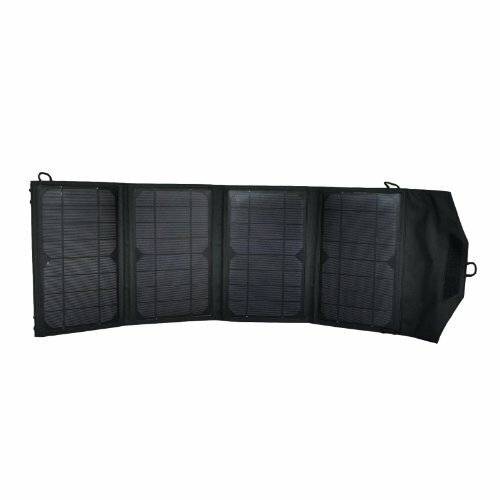 Their sleek design, compact body, pre-drilled holes and a set of MC4 connectors coming directly off the panel makes this panel a breeze for portability of an off-grid system on the road or your family’s favorite camp site! 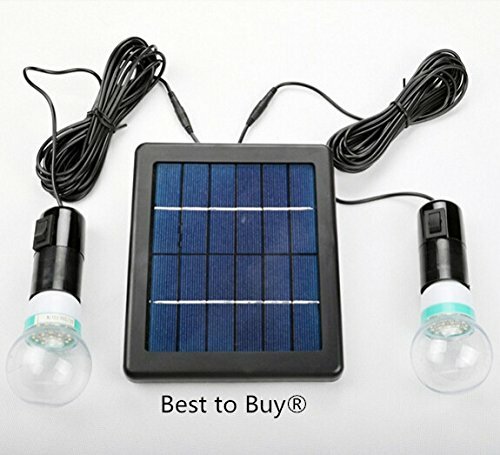 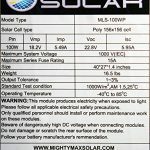 Be the first to review “100 Watts 100W Solar Panel 12V Poly Off Grid Battery Charger for RV – Mighty Max Battery brand product” Click here to cancel reply.